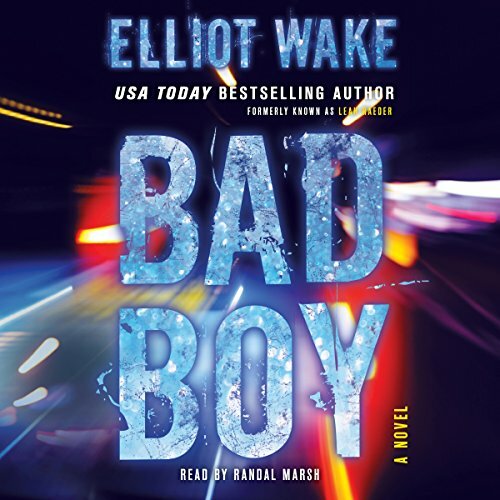 Showing results by author "Elliot Wake"
Vlog star Renard Grant has nothing to prove: he's got a pretty face, chiseled body, and two million adoring video subscribers. Plus the scars on his chest and a prescription for testosterone. Because Ren is transgender: assigned female at birth, living now as male. He films his transition and shares it bravely with the world; his fans love his honesty and positivity. But Ren has been living a double life. Off-camera, he's Cane, the muscle-bound enforcer for social justice vigilante group Black Iris. As Cane, he lets his dark side loose.